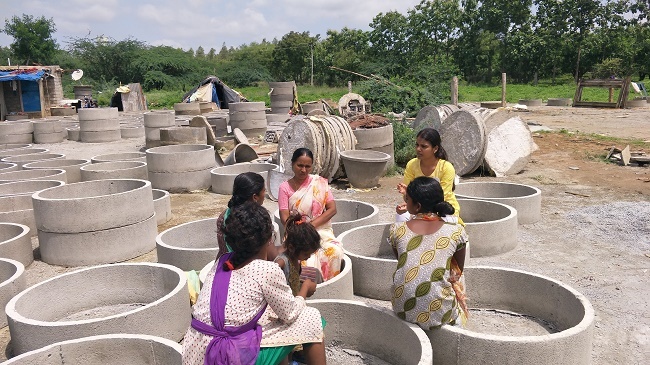 After meeting over 1,000 women in the 31 districts of Telangana, Shravya is planning to collate her experiences and find solutions to their problems. Shravya Reddy Deshmukh comes across as an unassuming person. 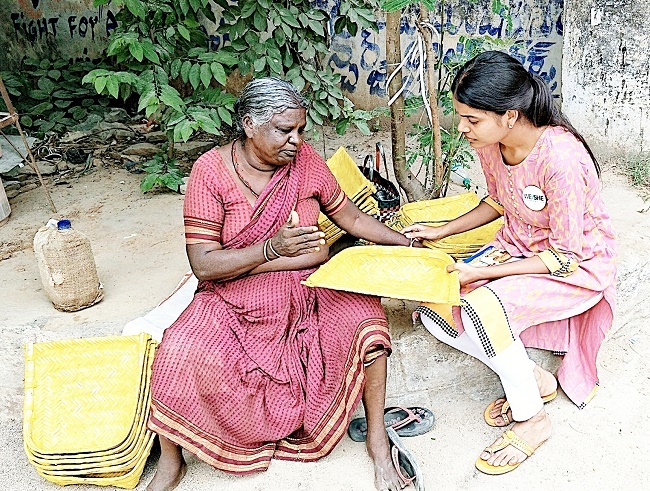 It's only been a few days since she completed the daunting task of travelling across 31 districts in Telangana in 31 days. She has totally traversed a distance of 4116.4 km in a single month. 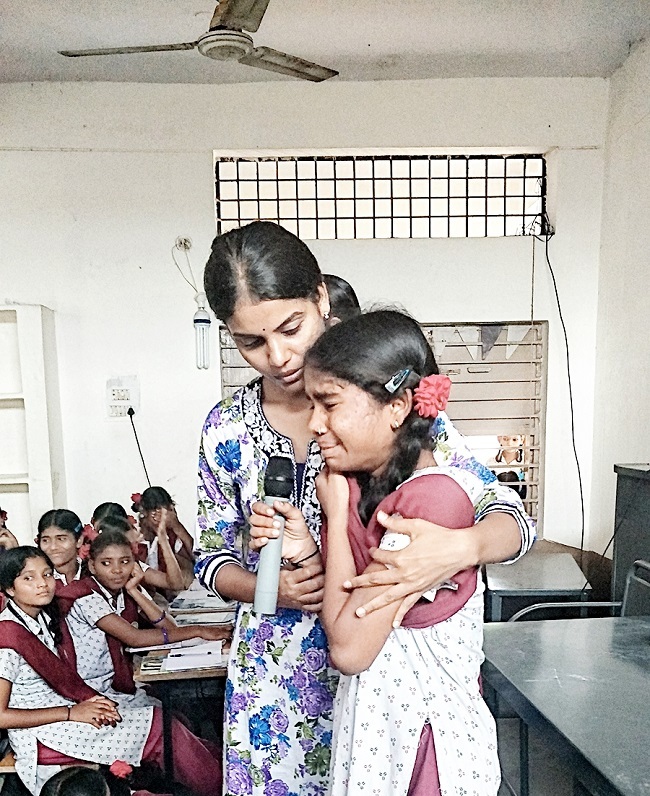 “It’s all for the love of women,” Shravya reminds us, adding that it’s been her dream to touch every woman’s life and create a positive impact. 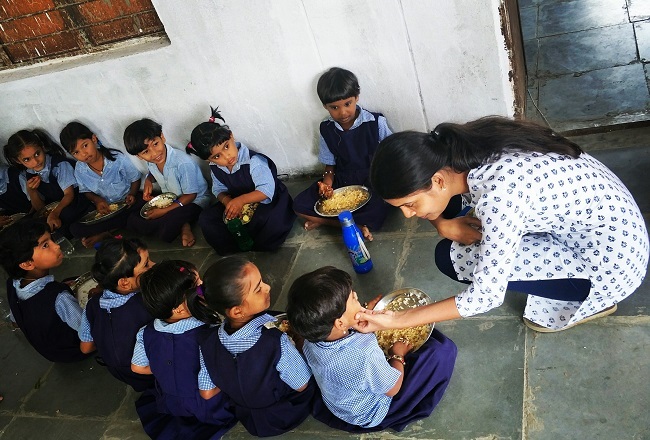 Shravya, a computer engineering graduate, has been associated with a number of NGOs that work for women's welfare, and in 2017, she started her own NGO called ‘We and She’. Shravya says that one of the major demands the women put forth was to have a weavers' market where they can sell their products and get at least the minimum price for these.